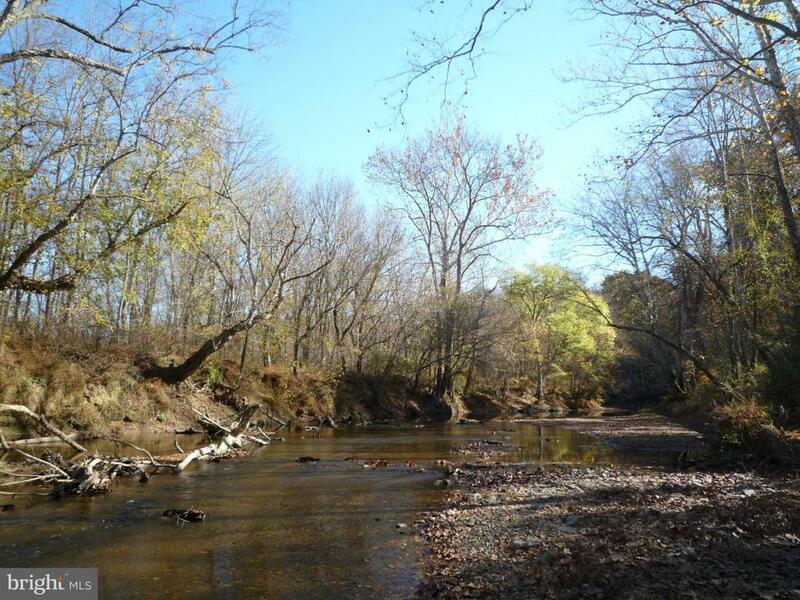 Welcome to this one of a kind Rappahannock River front lot. Mostly wooded with 2-3 acre open home site . The driveway is already in and a well installed. Enjoy the sound of the water, the abundant wildlife and the tranquility. Located in North Wales, a large lot subdivision convenient to both Warrenton and Culpeper. Lot 22 is adjacent to 8465 Lock Ln. Look for the RE/MAX sign on the recessed gate.